Check out this interview with Tom Strekal, Enemy cast member & retired aquatic biologist, on why waterways matter. 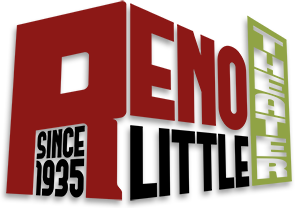 The Reno Little Theatre has organized a roundtable discussion focused on water in the Truckee Meadows area, in association with RLT’s production of Henrik Ibsen’s classic Enemy of the People. 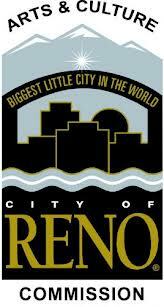 The play’s story centers around water: its purity, its use, and its implications for the life of a small town. 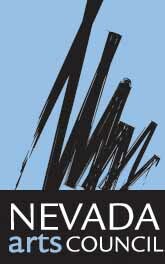 The purpose of the roundtable discussion is to educate audiences on how the issues raised in the play affect them, members of the Truckee Meadows community and residents within the Truckee River Watershed. To assist in this purpose, community experts in a wide variety of water-related fields will discuss the challenges, struggles, and opportunities facing the Truckee Meadows area in its storing, moving, apportioning, using, and conserving of local water supply. At the conclusion of the roundtable, a Q&A session will encourage audience engagement with these experts, opening further avenues of communication between community members. 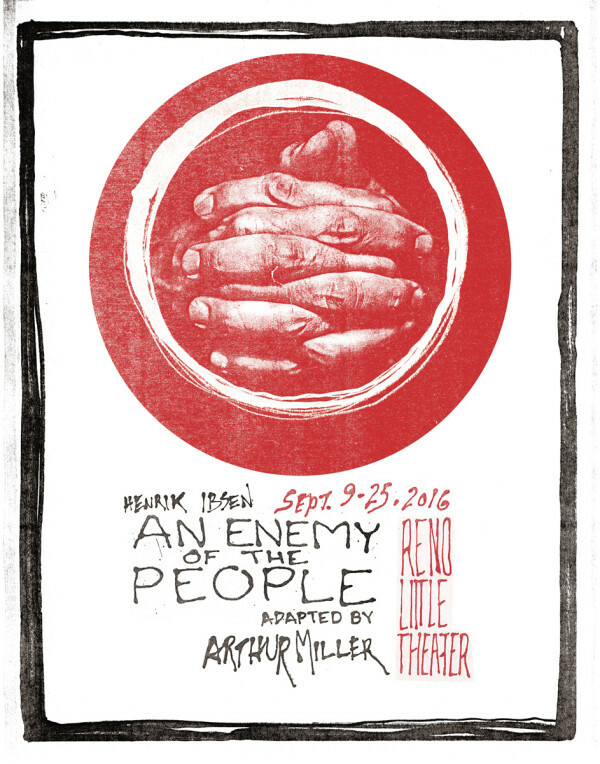 An Enemy of the People is presented by special arrangement with Dramatists Play Service, Inc., New York.